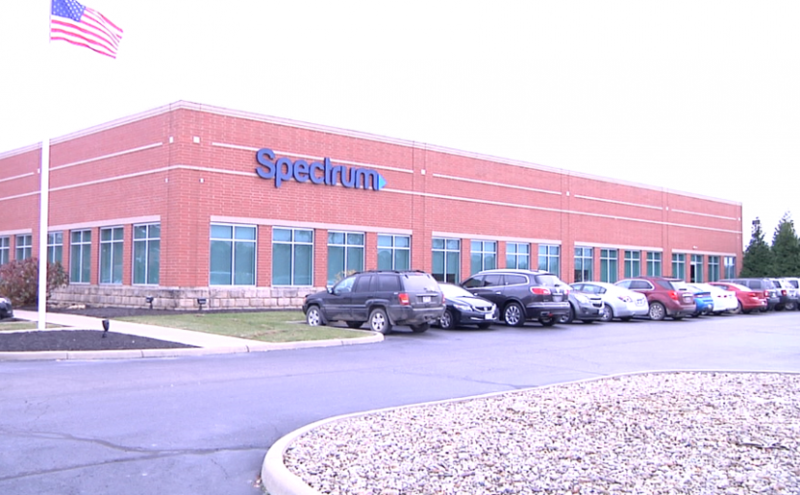 ZANESVILLE, Ohio – Spectrum is celebrating 10 years as part of the Zanesville Community. Spokesman Mike Hogan said they are continuing to grow and add jobs. He said one of the biggest changes they have seen is being able to raise the starting pay for new employees. “One of the most positive outcomes of this is that we are now offering $15 an hour wages for any customer service representative that would be interested in a job here,” said Hogan. Hogan said they are looking to add about 60 new employees to the already 450 employee operation in Zanesville. He said to help them do this they are holding open interview days at the Spectrum location on Northpointe Drive in Zanesville. “We do open interview Wednesdays so from 2 to 7 people are welcome to come in and do an onsite interview and they will take their assessment and from there we will make a decision on whether they would be a great candidate for our call center,” said Hogan. Hogan said Spectrum is a great place to work and invites anyone with customer service experience to attend the interviews. He said candidates should bring their resume with them and dress for success.